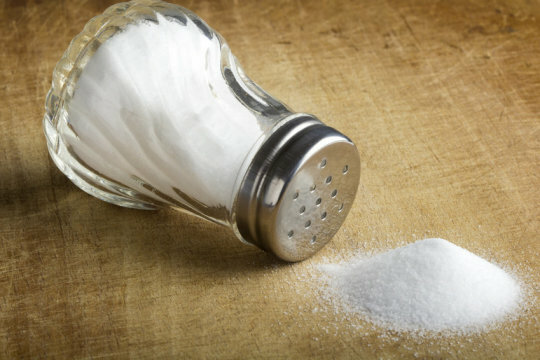 A large worldwide study has found that, contrary to popular thought, low-salt diets may not be beneficial and may actually increase the risk of cardiovascular disease (CVD) and death compared to average salt consumption. The study suggests that the only people who need to worry about reducing sodium in their diet are those with hypertension (high blood pressure) and have high salt consumption. From Beebamom: As much as I am a fan of this study I think even if you don’t have high blood pressure moderation is the best course.